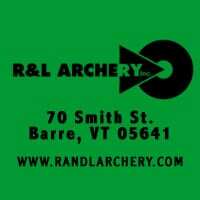 We at the Gun Owners of Vermont are going to court to fight the bump stock ban, the 18-21 year old restriction and the Universal Background Check provision. The papers have been filled in the Windham county Superior court. 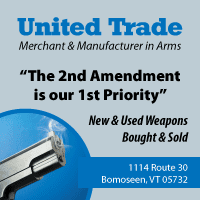 This is going to be a big fight, so if you choose to stand against the ONLY firearm legislation enacted in Vermont that specifically targeted LAW-ABIDING CITIZENS, NOW is the time to act! If you choose to support us via credit card, please click the “donate” button below! This entry was posted in Legal, News and tagged 21, Act 94, Bump Stock, Lawsuit, S55, UBC. Bookmark the permalink.